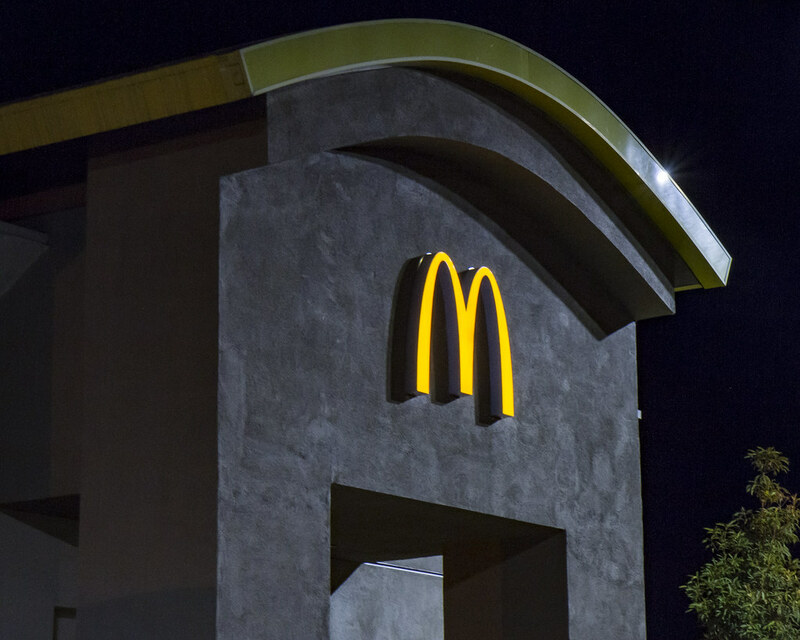 Yellow is the color of the arches that have been the McDonald's iconic image for nearly 65 years. 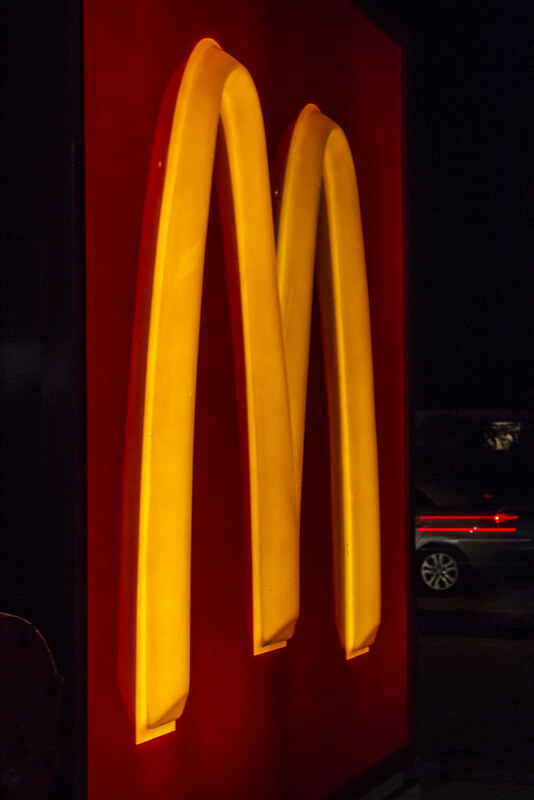 With the world's oldest still-operating McDonald's in Downey, we have a unique draw for tourists interested in the historic restaurants. 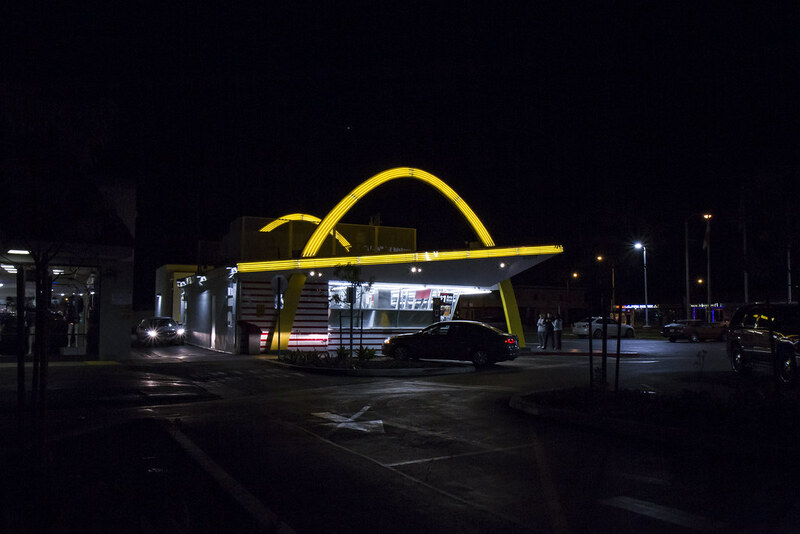 I grew up visiting one of the Downey McDonald's once a week—on Friday night. All of us kids looked forward to a hamburger, fries, and a coke. It was a happy moment and a real treat! "In the world of safe hues, like black, red and white, yellow shouts: "Look at me. I'm happy!"